NSFA, Panacan, Davao City –intensify Support to Law Enforcement Operations function including the fight against illegal drugs and strengthen anti-terrorism operations. 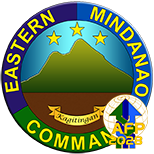 These were the directive of Lt General Rey Leonardo B. Guerrero, Commander of the AFP’s Eastern Mindanao Command to his subordinate commanders during the semestral command conference at Naval Station Felix Apolinario, Panacan Davao City on July 5, 2016. LTGen Guerrero directed concerned unit commanders to coordinate closely with their PNP counterparts on how the AFP could best be able to support law enforcement operations, intensify intelligence gathering on illegal drug personalities and other security threats and to conduct anti and counter-terrorism activities in the area. 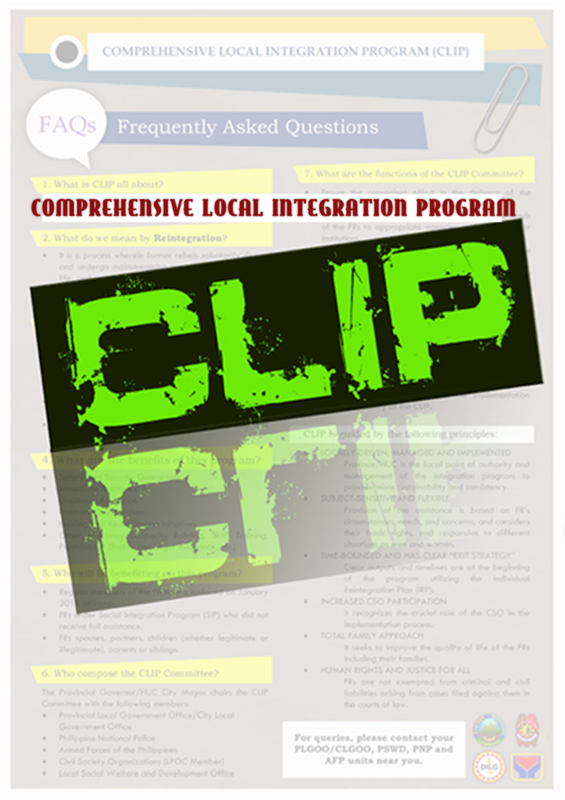 He cited, as basis for such actions, the provisions of the Joint Action Plan recently signed between the EMC and Directorate for Integrated Police Operations-Eastern Mindanao. 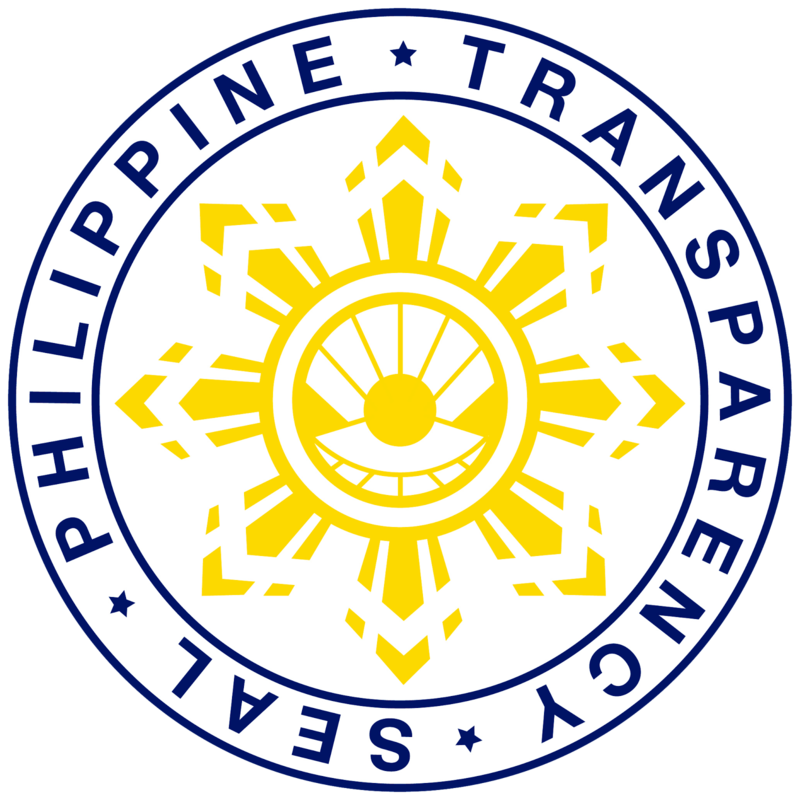 The directive is in line with the guidelines given by the President and Commander-In-Chief Rodrigo Duterte to eradicate the drug menace in the country and the possible attempt by some lawless groups to sabotage the peace and order in Davao City that is being showcased by the President and with the forthcoming Kadayawan Festival. 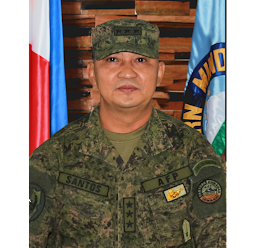 He further called on all AFP commanders in Eastern Mindanao to initiate the conduct of drug testing of all personnel as part of the effort to cleanse the organization of scalawags, and to enhance security measures being implemented especially in Davao Region. nootropics I think this is a real great article. Want more.